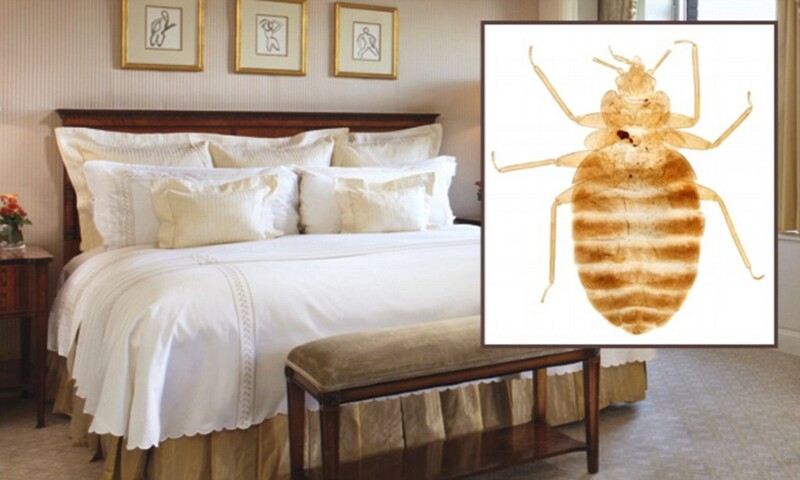 Other than “flight delay” or “LaGuardia Airport,” there might not be a two words that make travelers more uncomfortable than “bed bugs.” So prepare to be creeped out, because reports of bed bugs in New York City’s hotels have increased more than 44% since this time last year — even at some of the city’s most expensive, five-star properties. According to the Bedbug Registry, a database that records bed bug-related complaints and sightings, the nasty little insects have been seen (or felt) in 176 of the 272 hotels that are members of the Hotel Association of New York City. The New York Daily News reports that guests had even complained of bed bugs in the glitzy rooms at the Waldorf Astoria, the Millennium Hilton and the New York Marriott Marquis (we like to picture those bed bugs driving tiny Bentleys right into the mattress folds). Even one guest complaint places a property on the Bedbug Registry, but 18 hotels combined for 363 complaints, making up 42% of all of the bed bug sightings in the city. That is beyond bad news for those hotels; according to a study conducted by the University of Kentucky College of Agriculture, just one mention of bed bugs in an online hotel review could lower the value of a room by $38 for business travelers and $23 for leisure travelers. So what can you do if you’re heading to New York in the near future (other than start clawing at your own skin immediately)? A pest control expert told CBS2 that guests should pull back the sheets to examine the mattress for bed bugs and place their suitcases on luggage racks or in the bathtub to keep any disgusting stowaways from climbing into their bags. It also probably pays to educate yourself on what bed bugs do and do not look like, to prevent you from freaking yourself — or other guests — out unnecessarily. Those University of Kentucky researchers also discovered that 2/3 of study participants couldn’t tell a bed bug from other household insects.